Published July 9, 2014 at 600 × 900 in AX 2014 Day 4 pictures All uploaded!. 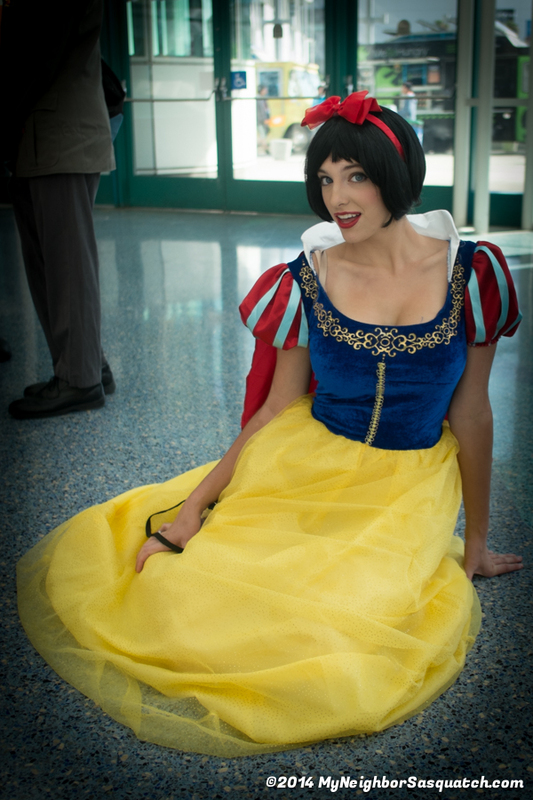 What a pretty Snow White! I think someone kidnapped her from Disneyland! !